Is your multifamily property or apartment building fully leased? That’s great! Why not put out a “No Vacancy” sign so everyone in the neighborhood knows that you’re doing a fantastic job at your property? And who wants pesky potential residents bothering on-site managers and leasing agents? They’ve got more important things to do right? Smart multifamily property owners are always ready, willing and happy to talk to potential renters. Take a minute and think about your strategies. What are you trying to do? You want renters. You want income. And you want to keep your property at full occupancy. Here’s an alternative: Invest in a “Now Pre-leasing!” sign. Delivers the message that your property is full—without turning away interested renters. Implies that your property is a desirable place to live. People are getting in line to rent from you! Helps potential new residents plan. They can pre-lease a unit from you while waiting for their current lease to expire. Keeps your managers on their toes. There’s nothing worse than a manager who loses contact with the local rental market. 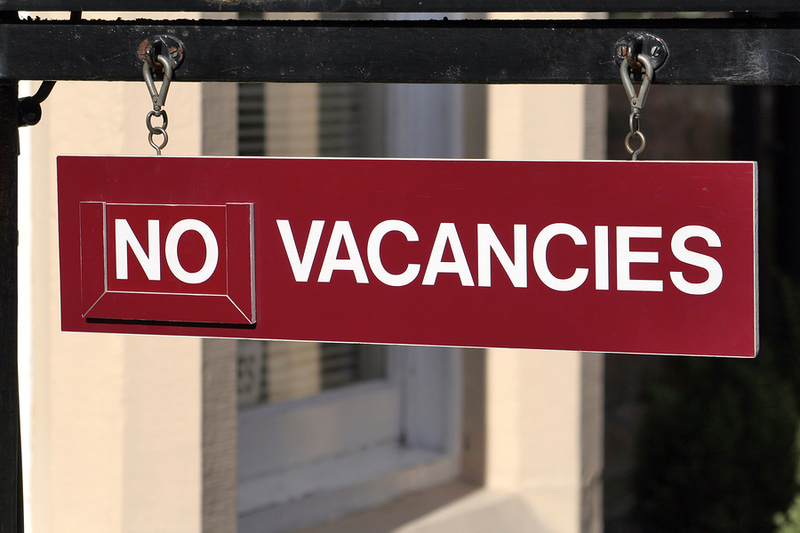 Builds a pre-qualified waiting list for your upcoming vacancies. Give it a try the next time your property is at 100% occupancy. You just might be pleased with the results.